As the number of individuals impacted by medical identity theft continues to climb, so does the number of victims fooled by spurious emails and websites designed to purloin their sensitive information, a study finds. According to the “2013 Survey on Medical Identity Theft,” the number of people who've fallen victim to this type of fraud has increased by 19 percent since last year, accounting for more than 1.8 million victims in 2013. 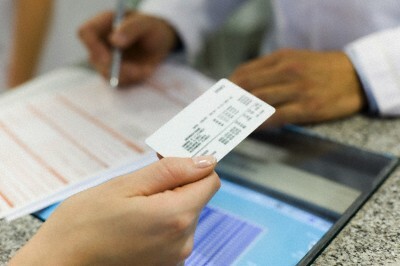 More than 300,000 new medical identity theft cases cropped up during the one-year period, the study found. The survey was conducted by the Ponemon Institute and sponsored by the Medical Identity Fraud Alliance (MIFA) and data breach prevention firm ID Experts. The study, in its fourth year, surveyed nearly 800 adults in the U.S. who self-reported that they, or their close family members, were victims of medical identity theft. Along with the rise in medical identity fraud, experts also saw a significant uptick in dubious websites being erected by saboteurs and spam emails being sent – all with the intent of tricking individuals into giving up their medical information.